Home > Have family members, friends, or others looking to buy a new build home? 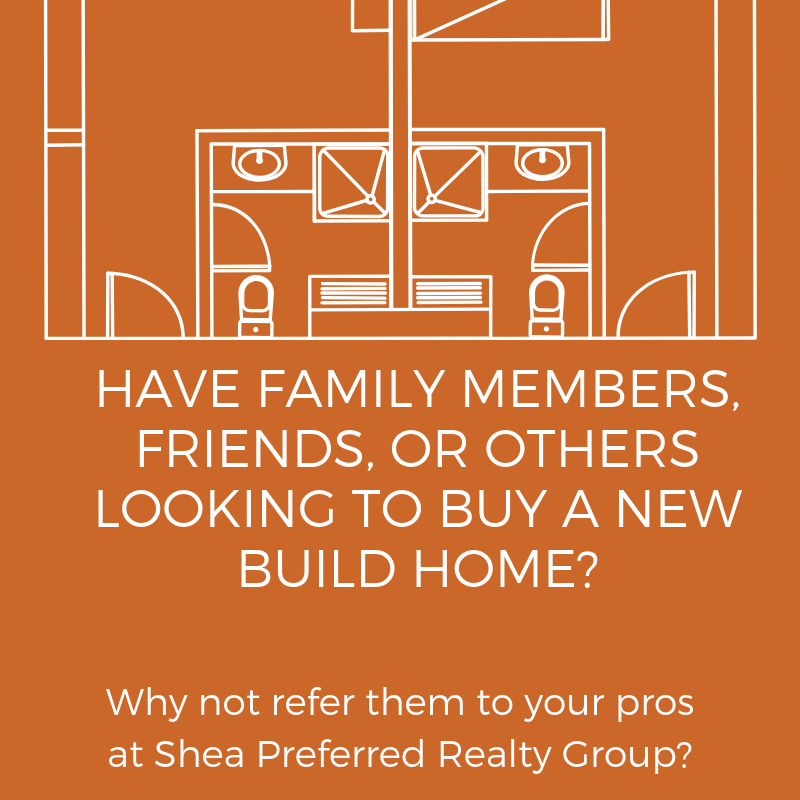 Have family members, friends, or others looking to buy a new build home? 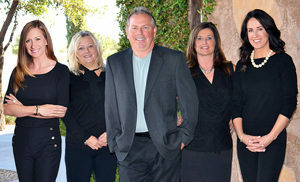 Why not refer them to your pros at Arizona Experience Realty? We have represented over 400 buyers in new construction throughout the Valley and have attended every single design center appointment, walked every homesite, and offer expert advice on design options based on the hundreds of resale’s we have sold in the community. If we represent a buyer, we perform a detailed pre-drywall walk on your behalf ensuring everything is to our high standards and an even more detailed final walk. We will make sure they do not over buy or under spend based on our nearly 10 years of being onsite. If you would like to see how we work with new build buyers please be sure they see us if they have not been to the community in the past. They will never regret it. The best part? It’s FREE to all buyers! That’s right, the seller pays our commission so it doesn’t cost our buyers a dime! "It was my pleasure working with Shea Preferred Realty. Everyone in the office was energetic, courteous, knowledgeable and the best group of people to rely... continued"